Here’s a review from one of our Undercover Readers—just in time for Christmas! 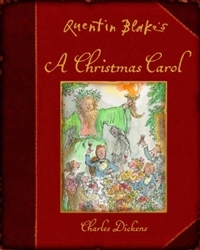 Quentin Blake’s A Christmas Carol, by Charles Dickens, ill. by Quentin Blake. ISBN 9781843651215, Anova Books. In this book, a crotchety old man, Ebenezer Scrooge discovered the true meaning of Christmas. But only after he is haunted by three ghosts! It is written in an old-fashioned style but I like it, it’s a really good story. I especially love the illustrations. Quentin Blake is a great illustrator. My favourite illustration is the Ghost of Christmas Present because he looks a bit like Santa Claus. I think that 9 to 99 year olds would like this book. 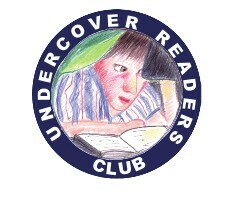 *Philippa is a member of our Undercover Readers Club. The book reviewed here is Philippa’s own. Well, there are only 7 sleeps left until Christmas day! At this time of year, when I’m reading books to my children at bedtime, we always have at least one Christmas-themed book and (as we’re running out of days to talk about them) I thought I’d list a few all in one post! I believe Twelve Days of Christmas is currently out of print, which is A TERRIBLE THING! But I’ve seen it at several public libraries, so you could add it to your ‘must borrow’ list. The Twelve Dogs of Christmas by Kevin Whitlark arrived in our house just before December and (you guessed it) is a silly version of ‘The Twelve Days of Christmas’ and full of all kinds of dogs doing doggy things. We like to sing ‘Three French Poodles, Two chewed up slippers, and a fat cat in a fur treeeeeee’ very loudly. If you love dogs (and Christmas carols), you will love this picture book. It really is very silly but it’s good fun and has been read quite a few times since it first arrived. What about your holiday reading? Do you have any Christmas books that you just love and you think we should know about? The Nativity, illustrated by Julie Vivas, Omnibus Books, ISBN 1862910529. This book was selected for review from the Editor’s own collection. Twelve Days of Christmas, by Rachel Griffin, Barefoot Books, ISBN 9781841489407. This book was selected for review from the Editor’s own collection. The Twelve Dogs of Christmas, by Kevin Whitlark, Scholastic Australia, ISBN 9781741694451. A review copy of this book was sent to us by Scholastic Australia. Win a copy of Wombat Divine by Mem Fox! This year Wombat is old enough to part in the nativity play, ‘so with his heart full of hope and his head full of dreams, he hurried along to the auditions.’ It’s hard to find a part that’s just right for him and when all the parts have been handed out, he’s a very sad wombat indeed. Everyone crowds around to comfort him but then Bilby has a brilliant idea. 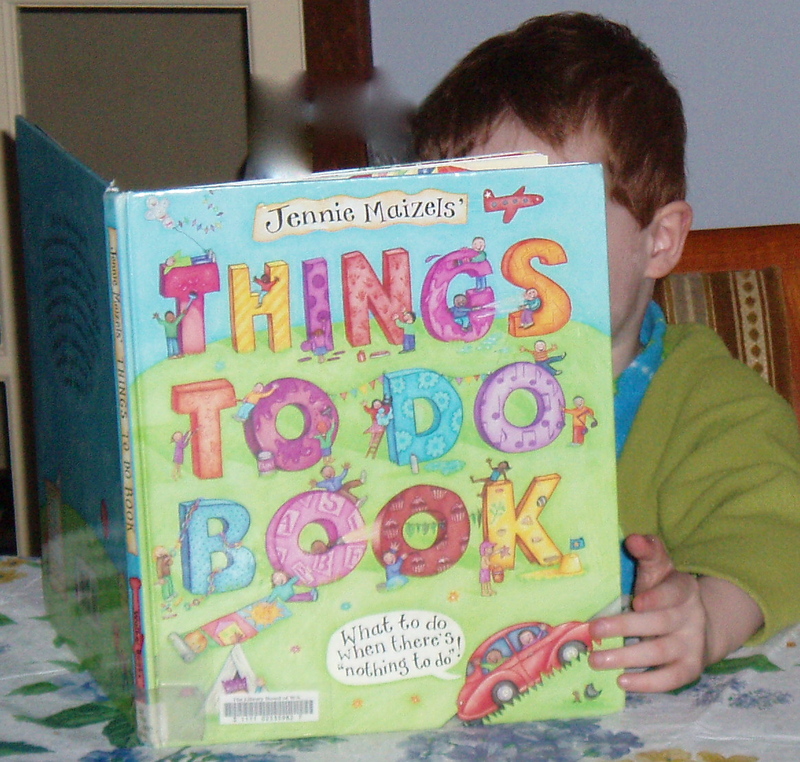 This picture book is a favourite at our house. And the good news is – we have one copy of Wombat Divine to give away! To enter, tell us how you heard about Soup Blog by leaving a comment in the comments box for this post. We will draw a winner at random on 10 December 2009 and ask the winner to contact us with their posting address. This book was selected for review from the Editor’s own collection but we also received a review copy – the prize in the giveaway. Visit your local library and find this book in the lead-up to Christmas. Elsewhere on Soup Blog I have talked about Pancakes and Painted Eggs (a book for Easter), and Haunts and Taunts (for Hallowe’en). 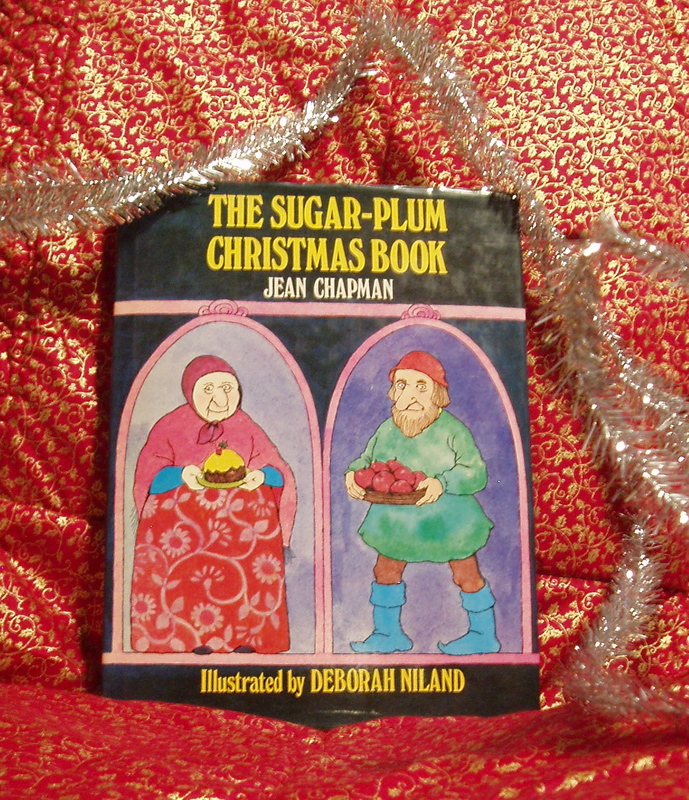 This is another book for Aussie kids put together by Jean Chapman. The Christmas story – the birth of Jesus. What are Twelfth Night and Epiphany all about? And how does the nursery rhyme, Sing a Song of Sixpence fit into Christmas celebrations? Stories retold, like The Nutcracker, and The Day After Christmas (the story behind the carol, ‘Good King Wenceslas’). Christmas stories and traditions from other countries. Traditional childhood Christmas games (and some non-Christmassy ones too – they’re all good fun!). Craft activities (my favourites are making your own snowflakes, Christmas cards, bonbons (Christmas crackers), and walnut-shell boats. Traditional and modern rhymes, chants and songs for the Christmas season. 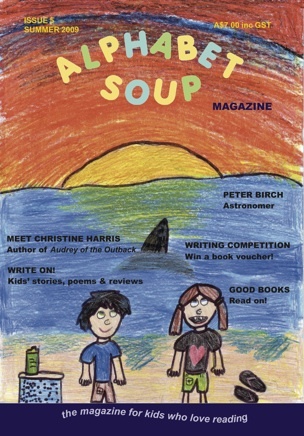 For children in Western Australia, the Premier’s Summer Reading Challenge runs from 7 December 2009 until 8 February 2010. Q: What should children read? A: Children should read what interests them. This could be a variety of books, magazines, comics and newspapers. They all count towards completing the Challenge. Thank you to everyone who entered our Snowy’s Christmas picture book giveaway. Everyone who emailed us with the correct answer had an entry in the draw. (The correct answer was: 24 December, or Christmas Eve). The winner of the draw was Carol Warner, Western Australia – we’ll be posting a copy of Snowy’s Christmas to her this week. Congratulations Carol! Keep an eye on Soup Blog as we’ll be running more giveaways in the lead up to Christmas!